Very good equipped, clean and comfortable with nice view. Tutto sopra le aspettative. Appartamento pulitissimo le camere con letti comodi e caldo ovunque,cucina ben attrezzata. Lo consiglio a chiunque la posizione è fantastica 5 minuti a piedi e sei in centro. Comodo il parcheggio davanti allo stabile. Check-in proprietari puntuali e veloci. Urednost stana, gostoprimstvo na prvom mijestu, lokacija blizu centra. A szállás nagyon színvonalas, tiszta, jó a fekvése. L'appartamento grande, pulito, ha tutto quello che serve per soggiornare, cucinare. Siamo stati molto soddisfatti. Proprietari seri, simpatici e sempre disponibili ad aiutare. Vista dal appartamento e meravigliosa. Appartamento bellissimo, ampio, luminoso, vista mare fantastica, dotato di tutti i comfort. Buen recibimiento, instalaciones perfectas y ubicación excelente. Muy recomendable. Sve je bilo odlično i smještaj i domaćini. 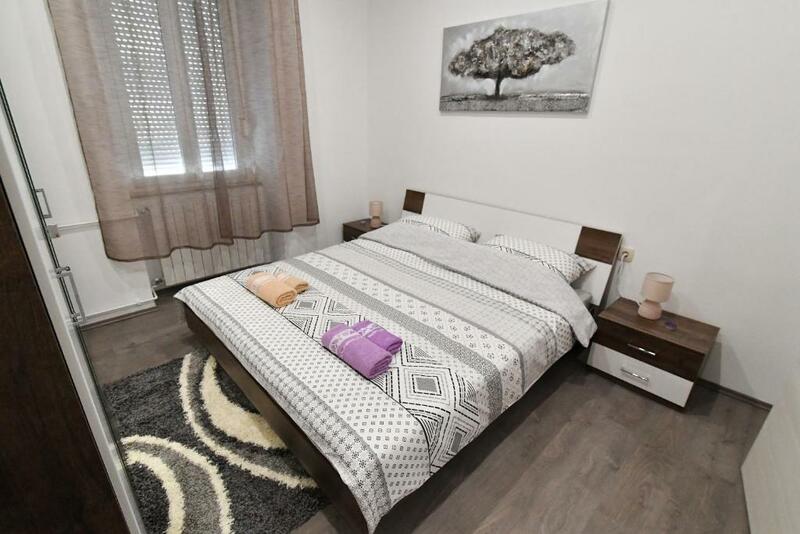 Preporučam apartman koji je bio čist, prostran i udoban. 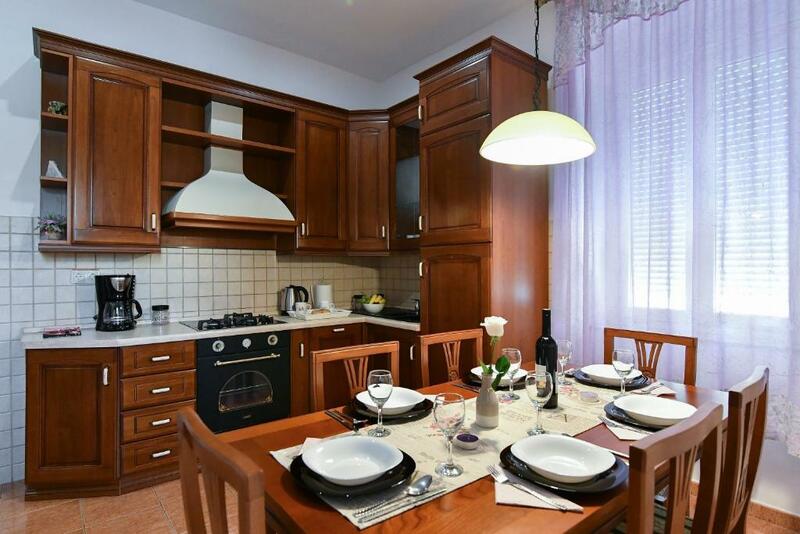 Lock in a great price for Apartment Bellaria - 5 min walk to the center – rated 9.6 by recent guests! 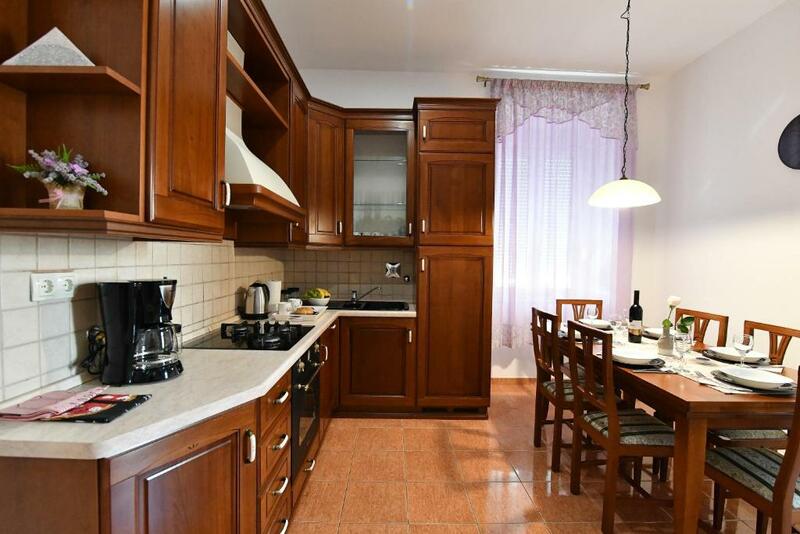 Apartment Bellaria - 5 min walk to the center This rating is a reflection of how the property compares to the industry standard when it comes to price, facilities and services available. It's based on a self-evaluation by the property. Use this rating to help choose your stay! 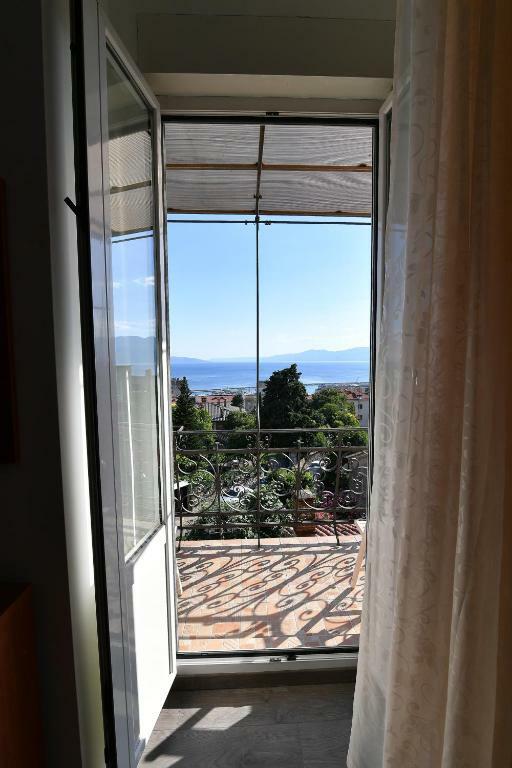 Apartment Bellaria - 5 min walk to the center offers accommodations in Rijeka, a 16-minute walk from The Maritime and History Museum of the Croatian Littoral and 1.9 miles from The Croatian National Theatre Ivan Zajc. This apartment also has free WiFi. 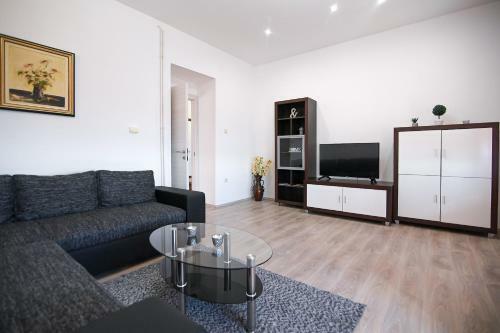 The apartment includes 2 bedrooms and a living room with a flat-screen TV. The air-conditioned apartment also has washing machine and a bathroom with a bidet. ZTC Mall Rijeka is 2.7 miles from the apartment. 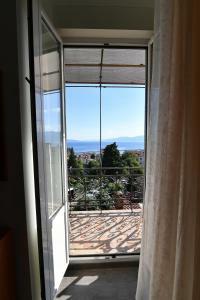 The nearest airport is Rijeka Airport, 18 miles from Apartment Bellaria - 5 min walk to the center. When would you like to stay at Apartment Bellaria - 5 min walk to the center? House Rules Apartment Bellaria - 5 min walk to the center takes special requests – add in the next step! Please inform Apartment Bellaria - 5 min walk to the center of your expected arrival time in advance. You can use the Special Requests box when booking, or contact the property directly using the contact details in your confirmation. Location of apartment is not located where it says on the booking webpage. Not too easy to park bc narrow road. Nice View and kind owner.